Professor John Koval is the recipient of the 2016 Distinguished Service Award from the Statistical Society of Canada (SSC). This award honours an individual who has played an important and substantial role in fostering the growth and success of the Canadian Statistical Sciences community through leadership in the SSC. John graduated from the University of Waterloo in 1969 with a Bachelor of Mathematics degree in Statistics. He then took a Master’s degree in Statistics, also at Waterloo before leaving for England on a Commonwealth Scholarship. He received a Master of Philosophy degree in Statistics from Imperial College (then part of the University of London). Turning down a job offer as a biostatistician at Guy’s Hospital in London, he returned to Canada in 1976 to become an instructor in the Department of Mathematics of the University of Western Ontario. He joined the newly-formed Department of Statistical and Actuarial Sciences in 1979 and then decided, that in order to progress in a university career, he should enroll in a PhD program. He completed this at Western in the Department of Statistical and Actuarial Sciences in 1985, returning to Waterloo on an NSERC Postdoctoral Fellowship. He came back to Western in 1987, this time to the Department of Epidemiology and Biostatistics, where he remained until retiring in 2014. John enjoys teaching, and has received teaching awards at both the department and faculty level. In most of his courses, he has developed his own course notes, Statistics for Computer Scientists, The Wonders of Biostatistics, etc. ; unfortunately, none of these has found a publisher. Based on his computer expertise gained at Waterloo and in England, John was hired in Statistical and Actuarial Sciences to develop the computing part of their graduate program. 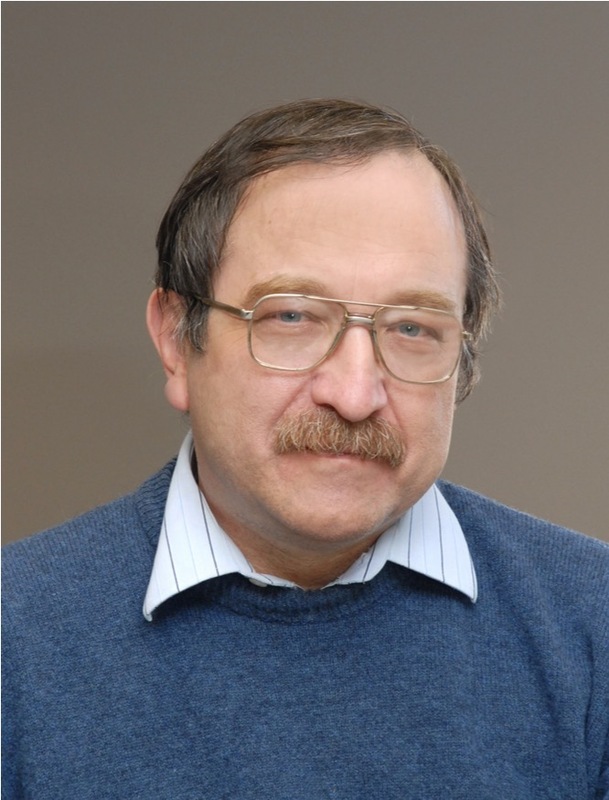 He helped organize a course in Statistical Consulting, Computing and Data Analysis in 1980, and in the establishment of a statistical consulting service and a statistical computing laboratory, funded by grants from NSERC. This interest in consulting and computing continued when he moved to Epidemiology and Biostatistics and helped set up both a consulting service and a computing laboratory, with core funding from NSERC. The recently named Dr John J. Koval Graduate Computing Lab is one of the few departmental computing facilities in a Canadian medical school. John was funded by NSERC for over 25 years to work on the analysis of binary outcomes, at both the bivariable (kappa) and multivariable (model building in logistic regression) levels. In 1992, he became involved in a long-term study of the psychosocial factors in the initiation of smoking in adolescents and young adults. He became the principal investigator in this project, which was funded for 12 years by Health and Welfare Canada and then the National Cancer Institute of Canada (NCIC). As a result he served on several grant evaluation panels for the NCIC. He was also involved as a co-investigator in several other health research projects, including infection (particularly HIV/AIDS) control practices by clinical practitioners, physical activity in the elderly, etc. John has been active in the SSC in several roles, starting in 1990 on the committee on Statistical Consulting, which he later chaired. This enabled him to share the knowledge he had gained in setting up consulting services at Western. In 2000 he was elected treasurer of the Biostatistics section, where he served for seven years. His main accomplishment was the establishment of the student travel grants, initially funded by the Biostatistics section. John administered these grants, and, at the Annual Meeting, tried to attend all talks given by students who had been funded by these grants. He helped with the transition of the student travel grants to the responsibility of the SSC, whereby funding now comes from the SSC itself and from most of the sections. In 2009, John was elected Treasurer of the SSC, a post he held for five years. One of his achievements was to move the bookkeeping duties of the society from the hands of the treasurer to that of paid staff, both in the Canadian Mathematical Society office, and also in the SSC’s own office; this allows the treasurer to participate more fully in the planning activities of the SSC Executive. The society prospered financially during these years. He arranged an Investment account for the society so that its funds could be properly invested to earn money to support activities on which the society was about to embark. These funds included a long-established development fund and a reserve fund, to meet the requirements of the Canada Revenue Agency (CRA); this reserve fund was recently approved by the Board of the SSC. While John always wanted to budget and manage prudently, he was well aware that the SSC was in a very good financial position and wanted to make good use of that potential. In particular, he was always reminding the Executive Committee, the Board of Directors, and Committee Chairs that we had money to start new initiatives or further develop existing ones provided that good plans were submitted. For instance, it is during his tenure that funds were used to set up CANSSI (The Canadian Statistical Sciences Institute) and to transfer Census at School Canada from Statistics Canada to the SSC. The SSC has experienced growth during John’s tenure as SSC Treasurer and some of it has had an impact on that position. Two more sections were added so that the SSC Treasurer now has to interact with six section treasurers and ultimately be responsible for their finances. The Student Conference was launched in 2013 and every year it is managed by a new group of students who need some guidance. Also, with the hiring of an executive assistant, the SSC is now an employer, adding a new layer of responsibilities to the treasurer’s tasks. John still works for the SSC as a Board member, in particular being on the Finance committee to help in the management of the finances of the society. He has also been involved in the review of the articles of continuance, the new bylaws and the proposed regulations of the SSC.